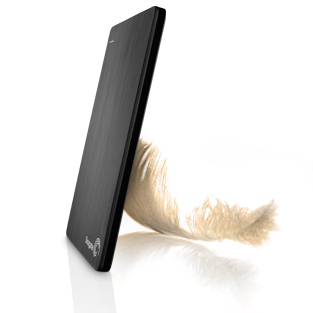 Did you know you can store all your personal items on an external hard drive? I didn't! I have to admit, I have seen these in office supply stores, and I never had a clue what they were used for. Then, a few months back my laptop died, and the repair guy asked me if I had everything backed up on a portable drive....a what now? I was on a mission to figure it out! Protect your photos and videos: Life is full of amazing moments you want to remember forever. The Seagate Slim portable drive goes where you go, providing easy, plug-and-play backups. So no matter where ‘life happens,’ your memories are always protected. Save your social media photos: Think of how many photos you’ve shared on Facebook® or Flickr®. With our built-in backup software and dashboard control, you can easily download them right to your drive, so even more of your life is safe and sound. Share with friends and family: You can also easily share photos and videos to Facebook®, Flickr® and YouTube®—simultaneously—right from your Seagate Slim drive. Smart integration with popular social media means your memories aren’t “trapped” in your drive, letting you publish them to the social network of your choice. I know I took mine to my moms house when we went for a visit (she lives over 3 hours away) and I was able to simply pack the Seagate Slim and take it with me, so I could show her all the fun things we did without having to download a million pictures. 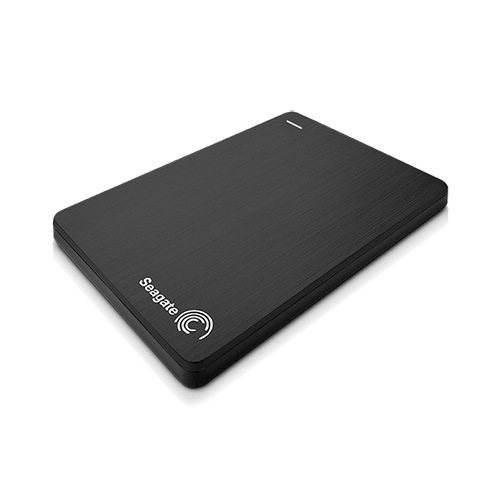 You can purchase a Seagate Slim and more items from Seagate here.